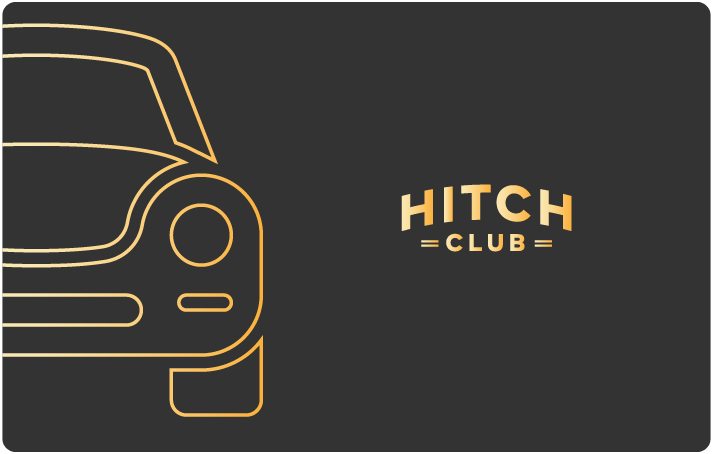 Have you checked out Hitch Club, our all-new loyalty programme for Hitch Drivers? You have two more months left this quarter (1 Oct to 31 Dec 2018) to earn enough points to maintain your tier for another quarter (1 Jan to 31 Mar 2019). 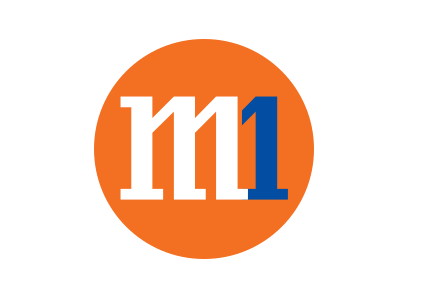 New partners to help you save more! On top of getting $15 monthly Cash Back when you fill up min 100 litres of Shell fuel, you can also redeem a car wash for just 180 Shell Escape Points (U.P. 220 Points)! *Do note that all the new offers will only start from 1 Nov 2018. 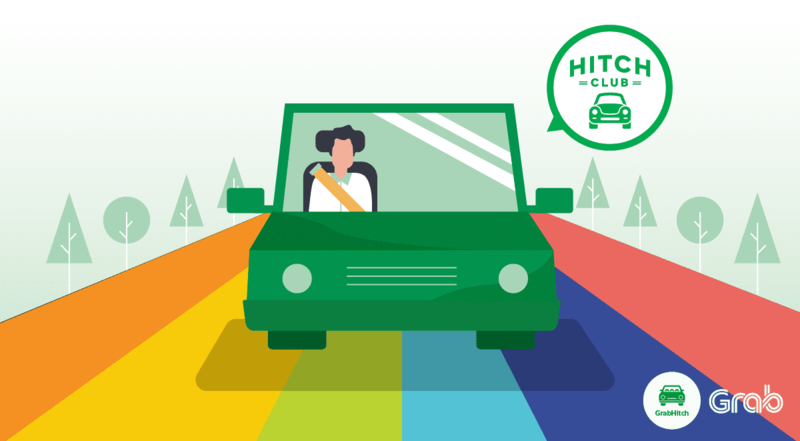 Collection details will be provided to eligible drivers subsequently in end December so if you’ve become a Pro or Champ by then, do look out for our updates! 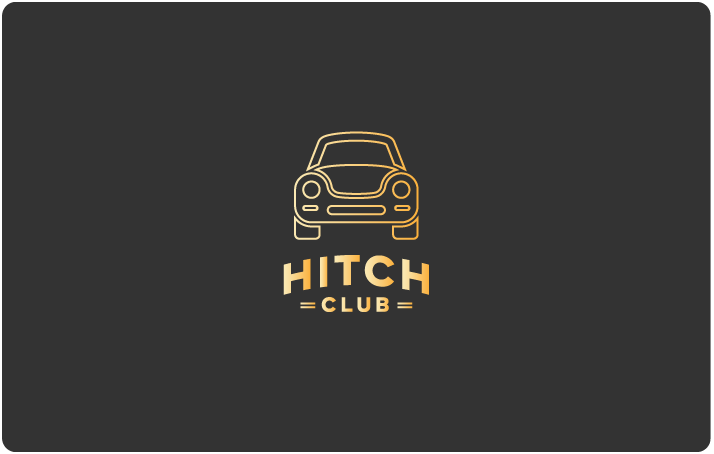 Refer friends to drive with Hitch and they too can enjoy the great savings that Hitch Club offers. For every successful referral, both you and your friend get $20* each. On top of that, you get extra 200 Hitch Club points*. Start referring today!